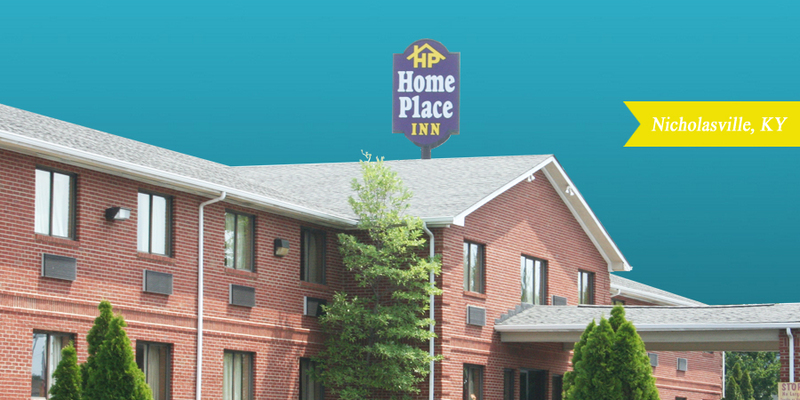 Home Place Inn located in Nicholasville, KY 40356, conveniently off the US 27 bypass, offers many amenities to the traveler including extended stay and apartment rental. If you are looking for a nice place to stay, at an affordable price, you can’t afford NOT to stop here. Coming to Nicholasville for locksmith courses? 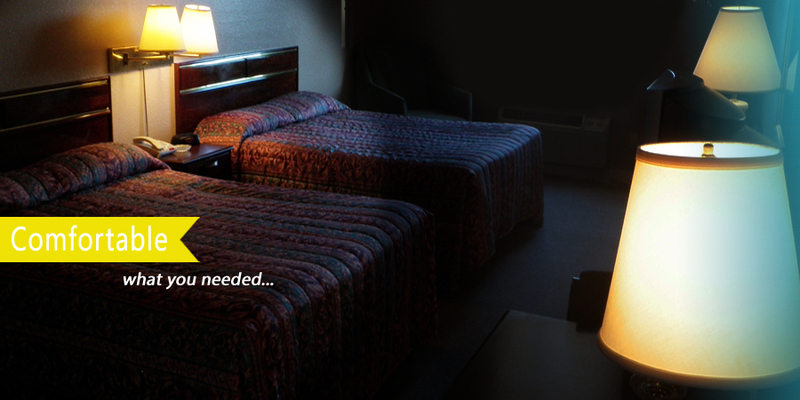 Stay at Home Place Inn – your home away from home! We have special pricing for extended stays in Central Kentucky. All of our rooms include coffee maker, hair dryer, iron & ironing board, AM/FM Alarm clock Radio and free wireless high speed internet using Dual Band Router and Access Points and 15MB download speed and 2MB upload speed. 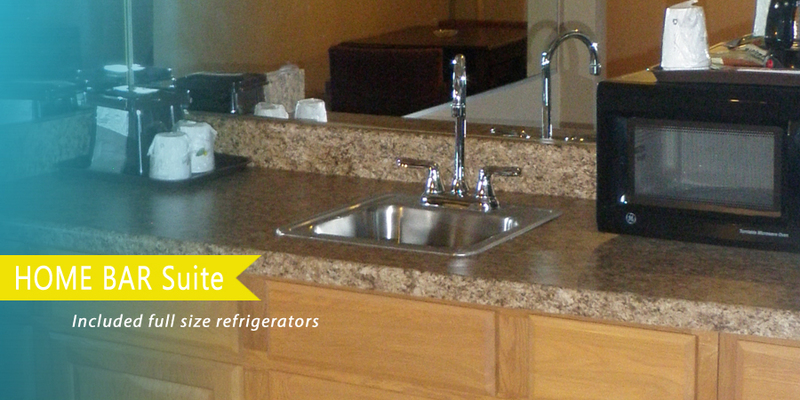 Our Suites all have Kitchenettes with granite sink. All Single Rooms and Suites now have a King Size bed! Look at our HUGE list of Amenities! Thank You for choosing Home Place Inn in beautiful Nicholasville, Kentucky!